A member is any person who shall have paid an annual fee and fulfilled volunteer hours to the club as determined by the Board of Directors, while supporting the Mission Statement and Objectives of the club. Each member shall be entitled to one vote on each issue submitted to a vote at the Annual General Meeting. The period of membership is 12 months from the time you join the club. Members will abide by and respect all rules pertaining to trail usage, including all designated signs and posted regulations, during any and all club runs and functions. Be part of one of the most prestigious running clubs in the trail running community. Make new friends and new running, hiking, or walking partners. Have fun at our numerous social and volunteer opportunities. Make a difference in the support of our "Healthy Kids & Trails Initiative". Join PA/USATF - Pacific Association of United States Track & Field as member of QRC Ultra Racing Team. 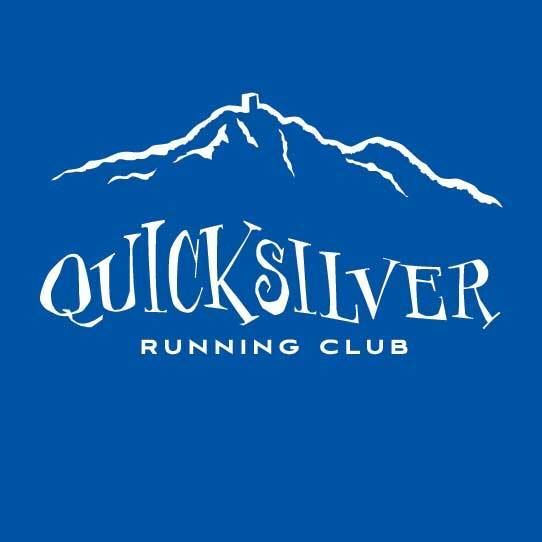 Join the Quicksilver Youth Race Team, incorporated under our QRC Club, PA/USATF membership. Opportunity to claim the annual automatic entry to Western States 100 Mile Endurance Run. Receive discounts from club sponsors, including running stores and other product vendors.